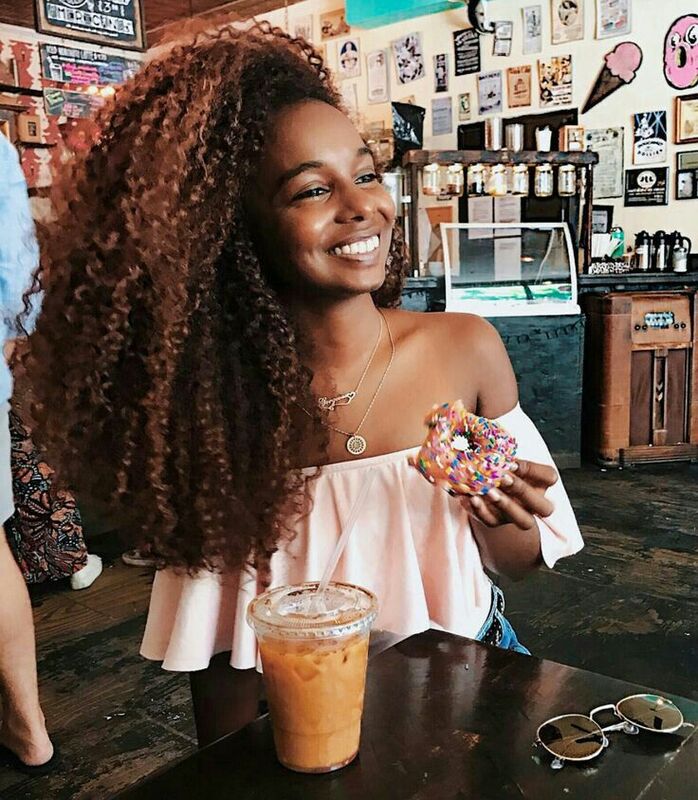 Whether you're new to the natural curl scene, or you've been rocking your natural hair for years, there are some truths unique to curly girls. No matter what your texture, you're going to have questions for yourself, or people might ask you questions. However, it can sometimes feel like you're doing more educating than not. Here's what no one understands about natural curls, and what you wish they knew. There isn't anything cheap, or even easy, about wearing your natural hair. Even though you no longer are spending time in the stylist's chair for braids or straighteners, you are now going to be buying products. It's easy to throw a lot of your budget into products, so before you head to the store make a plan. Consider what products you need, where you'll find them, and do your research beforehand to avoid disappointment. Of course, you're bound to find a product here and there that won't work for you. In those instances, try to find another curly girl you can trade it with for a product that works better for you. Believe it or not, people pay a lot of money in the pursuit of the type of hair you were born with. A lot of curly girls spend their days wishing their hair was something other than it is. Comparing your hair to others only steals your joy and ability to love your own strands. Embrace your texture! It's as unique and beautiful as you are. Curly hair takes a lot of work. Not only do you need to educate yourself on how to care for it, you need to invest the time into taking care of it correctly. This means setting aside time for wash days, drying, protective styling, trips to the stylist, and shopping for products. Additionally, curls can create some controversy. While society has come a long way, there are still workplaces and educational institutions that require or encourage women to straighten their natural textures. Be prepared to push back and offer education to help change these perceptions.